1, “Bacho Kiro” Str. 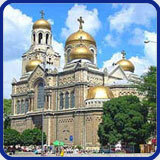 , Phone: 052/611 172; 0893 37 44 37; Hours: 12:00–03:00. 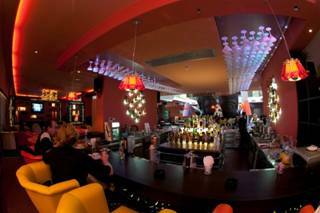 The Martini bar is famous with the professionally made cocktails, exquisite atmosphere and excellent servicing. 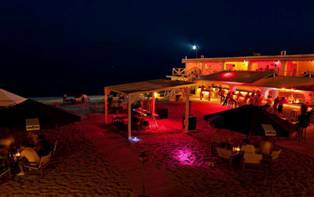 Located near the sea, Cubo is one of the most preferable places by the citizens and the guests of the city. You can even sit on the sand while enjoying a cold drink and funky music. 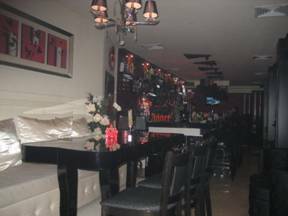 You can enjoy your morning coffee everyday here and about the nights…some of them it’s a great place to go for a drink before a big party and others…it’s the place where the big party is. 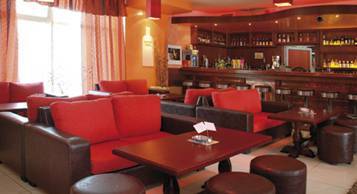 “Mihail Koloni” Str., Phone: 052/464 626; Hours: Mon – Sat:9:00 am-12:00 amSun:12:00 pm-12:00 am. 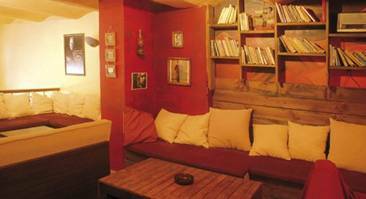 Cozy atmosphere, cheerful staff, great food and nice music…a place you feel like home. 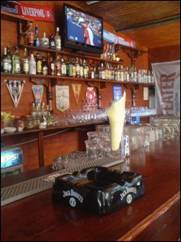 If the football is your religion, Three Lions Pub is your spot! Food, beer, football…the best British-style pub atmosphere in the city. And when the football is not the theme…it’s time to enjoy some live music. Underground style under the ground. 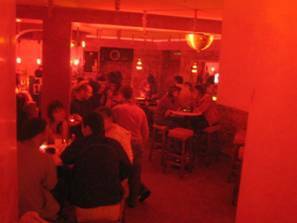 It’s a small place where you can chill out with a drink, funky music and friendly atmosphere. 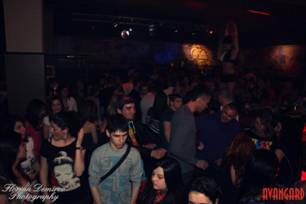 It is a great spot to enjoy live rock music in unique atmosphere. 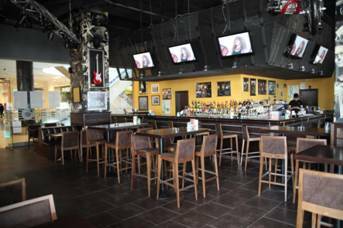 Whilst listening to live music, City Rock also serves as a restaurant so people can enjoy the music as enjoy delicious food. 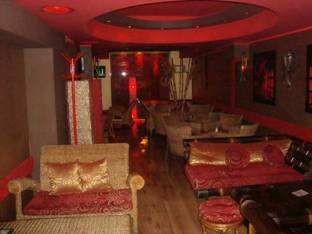 Great life music performances seven nights a week in an elegant atmosphere and with friendly staff. 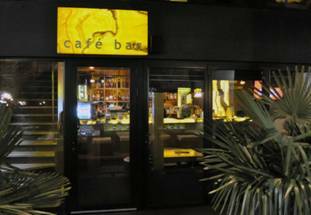 “The Motor Bar” combines quality and sophistication, the developments of the modern world and exquisite taste of the past century. 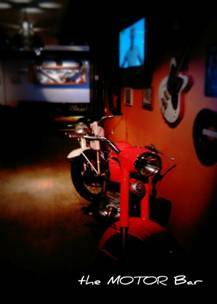 The bar offers wide range of drinks, made and served with taste…and of course – motors, guitars and rock music! It’s the only place you can drink for free…but only of you’re lucky enough to guess the numbers on the dice – every day from 8:00 to 11:00, and after 20:00 o’clock. 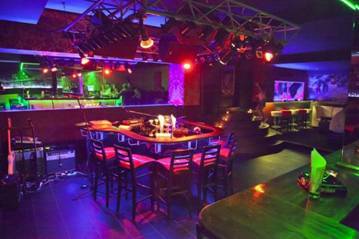 Wanna play billiard or bowling while enjoying a beer or a cocktail, listening good music or…good music? That’s the right place to go! 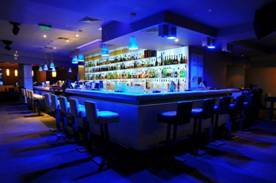 As the name says – if you want to enjoy a good cocktail on a good price that’s one of the best choices – a big range of cocktails and cool music. 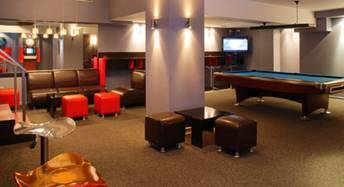 If the billiard is your passion Shark is a great place to go – one of the best billiard tables, darts and cozy atmosphere. 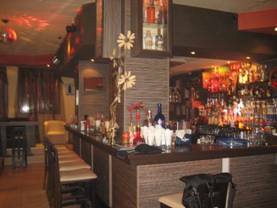 Comfortable atmosphere in the center of the city for every time of the day – hot coffee in the early morning and strong drinks for your party nights.